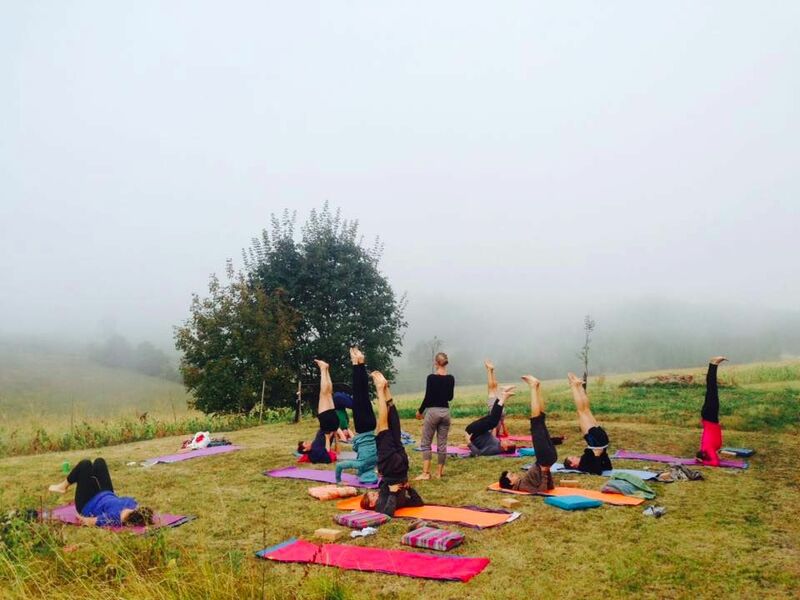 Quiet countryside living with yoga and meditation in the Perigord region of France! 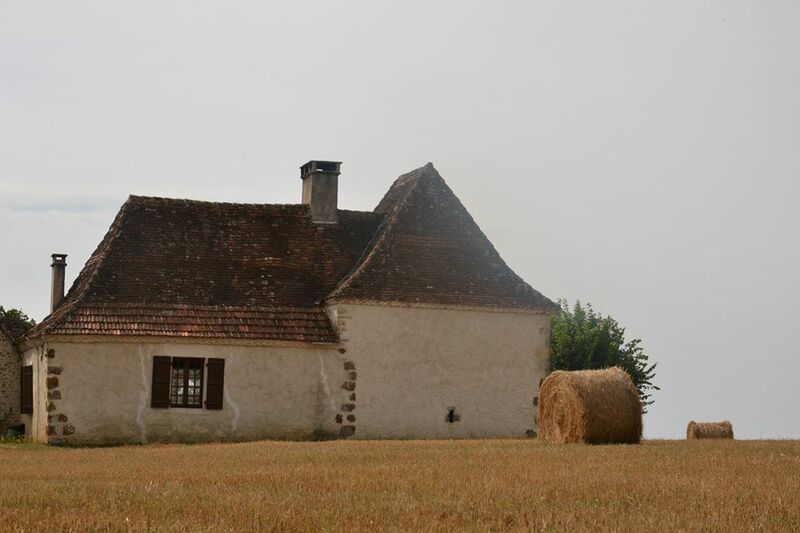 ​Le Puy Yoga will be run in a summer house which is over 150 years old - it used to serve as a farmhouse and for years, we had no electricity. Our hosts (3 sisters) have spent all their summers here for the past 30 years, exploring the beautiful countryside and charming villages on foot and horseback. They are grateful to have had the opportunity to reconnect to nature and a simpler way of living through these summers away from the hustle and bustle. 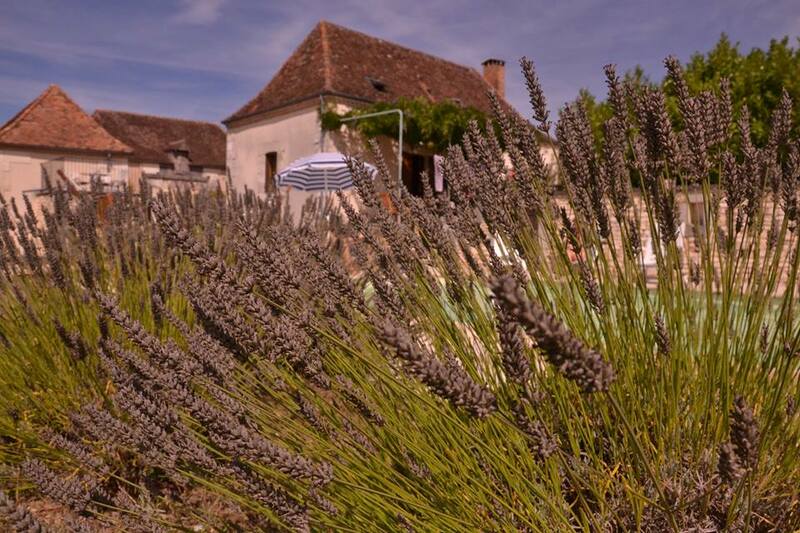 Le Puy is a peaceful oasis they call home, and now they want to share this special place with you. We would like these 5 days to be an opportunity to reset and rethink our current ways of living. In this light, living arrangements will be in a community type setting: this means spaces, including rooms, will be shared with other yogis. Please note that all food will be vegetarian, as well as local and organic as much as possible. You will have plenty of free time to use as you please, to respect your body's rhythm and simply reconnect with nature. The retreat will be run for a maximum of 8 participants. The sessions will be run in English. We will have two approximately 2-hour practice session a day: one in the morning and one in the evening. The sessions will be a mix of slow and introspective yin yoga and breath+movement based Hatha Vinyasa Yoga. Each session will include some pranayama and meditation, there will be sharings of yoga history and philosophy. All classes will be suitable for all levels of practitioners. If you have not practiced with Liina before, here is a short bio, some writings about her yoga journey and a selection of online classes to try out her style. Check out BlaBlaCar for more environmentally friendly, fun and cost-effective travel across Europe! For train travel, Perigueux and Brive-la-Gaillarde are the closest train stations. Closest airports are Bergerac and Brive. If you're flying into Bordeaux, please catch a train to Perigueux and we will pick you up at the station. The price does NOT include your flight nor your transport. You need to make your own traveling arrangements, but we are happy to help if you have questions.